In apartment Perla, situated only few meters from the sea, you will have vacation from your dreams. This is the true meaning of word vacation. There is no stress of finding the parking place, no need to carry all sea equipment from the car till the beach, no crowded beaches....having apartment directly on the beach there is only peace, clear blue sea, shade of pine trees and the lovely song of crickets. Accomodate yourself on the terrace and enjoy the breathtaking view. 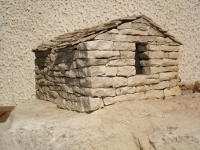 There are beautiful stone walls surrounding the house. 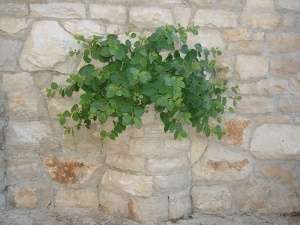 The art of stone has been present on the island Korcula for centuries and in apartment Perla you are surrounded by art. 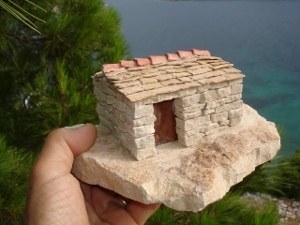 You can see how the stone souvenirs representing traditional houses in Dalmatia are made by your host Davor Fazinic. 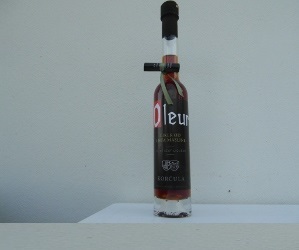 You are welcome to try our home specialty Olive leaf liqueure called OLEUR. HERE you can see an article about benefits of consuming olive leaf tea. 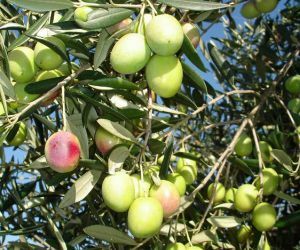 "When you pass by an olive tree, take a moment to bow to it"